Universe? You're going with universe? Setting aside the comma, explain to me how you could make that kind of a claim. And then go on for another paragraph! 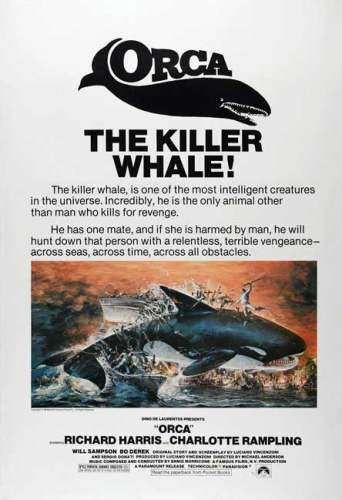 Oddly, I completely would have watched a movie about a superintelligent Orca traveling through time to battle aliens.